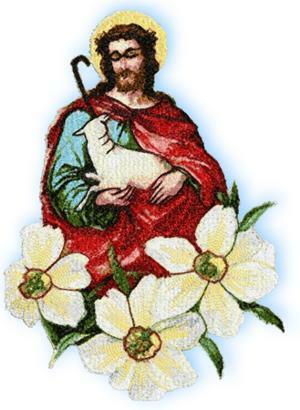 Our Free Design of the month has been updated with Jesus with Lamb, a religious design you might find useful for Easter projects. New designs this week include the One-Color Ancient Greek Vase Set. 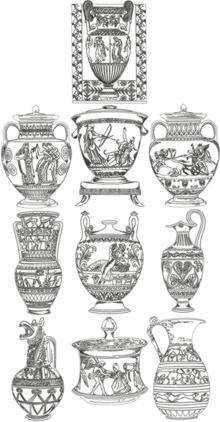 It consists of 10 patterns featuring Ancient Greek vases. 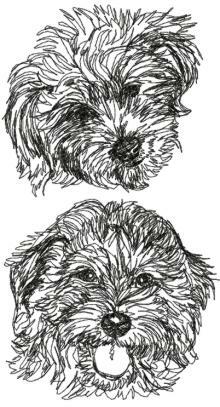 They're excellent for decorating all kinds of projects, from garments and linen to wall hangings and quilts! We used them to make several table mats. 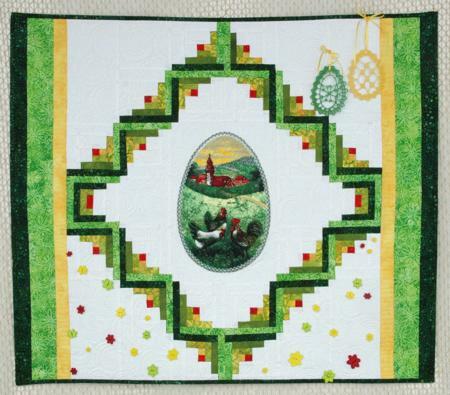 We've now added the Quilted Easter Wall Hanging to the Projects section. The lively green colors of this charming little project make it perfect for this Spring holiday.